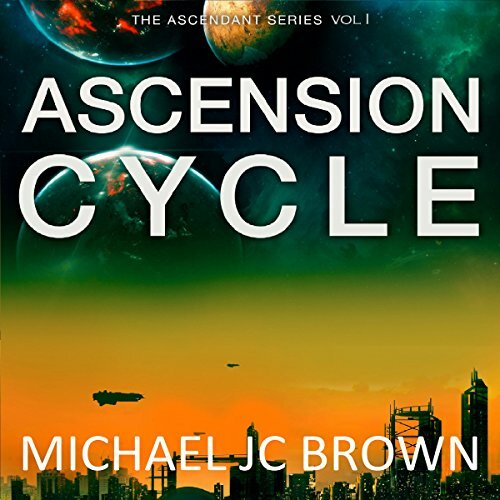 Showing results by author "Michael JC Brown"
The Ascendant Series is a unique and thought-provoking science fiction trilogy. 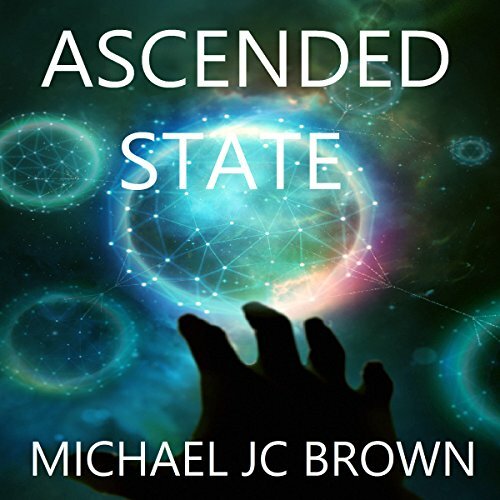 A young man explores the meaning of existence via the management of virtual worlds. Get immersed in this incredibly well-received series today.